Ensure your gear stays dry and protected with the Infinite Dry Bag. Whether for the boat, rainy days, or casual beach day, the Infinite Dry Bag is perfect for any outdoor setting. Grab it now from WavesGear for just $20 and save 40% using promo code SEPT-IDB40. With 40% off, choose either a single bag for $20, or a three-pack for $49. 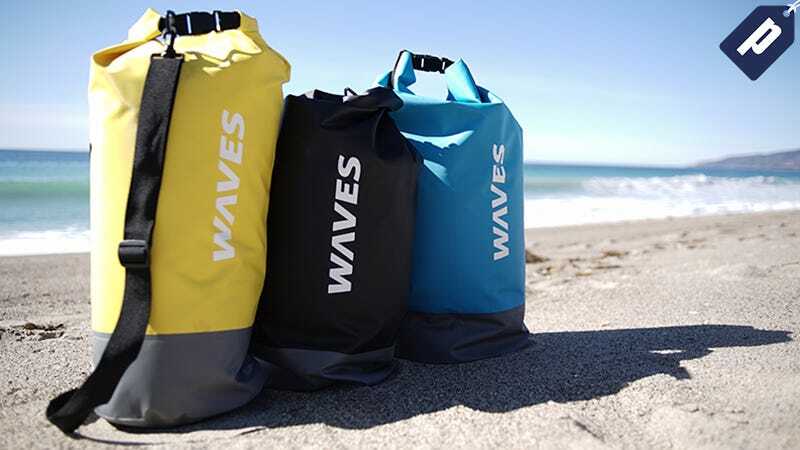 Grab the Infinite Dry Bag from WavesGear now for 40% off with promo code SEPT-IDB40.